Two Tufts University graduates that form the rap group called Timeflies have just left us very impressed. 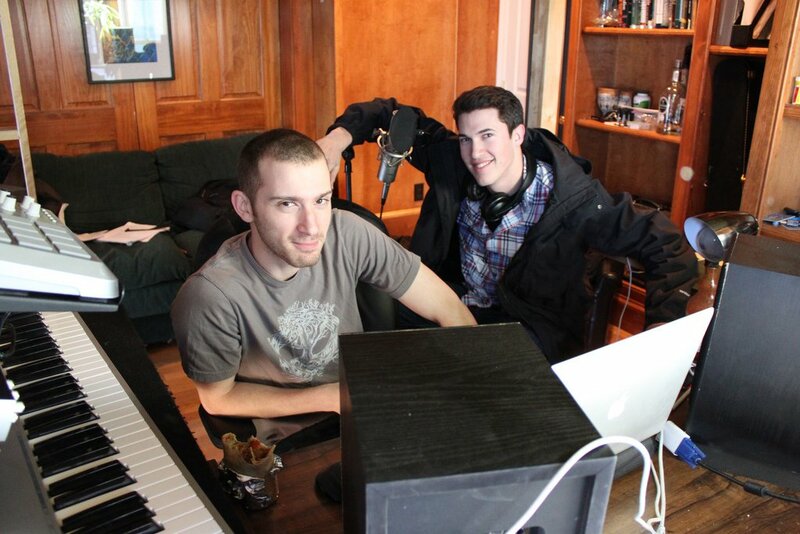 The music duo consisting of Producer/DJ Rob Resnick and vocalist Cal, both 22 years old got their start in Boston, but are originally from New Jersey and New York, respectively. This week, rather than their usual freestyle, they said they wanted to take the time to put something together that was more serious to show respect for an innovator who has been such a big part of their lives. This week’s freestyle is an unbelievably great tribute to Steve Jobs. I know- two white dudes rapping about Steve Jobs sounds like it should be awful, but it’s not. It’s brilliant. Check out the lyrics here. Download the track here. Like Timeflies on Facebook here. Thanks to @Hugh for the tip. Find all the latest Apple news at TNW Apple.